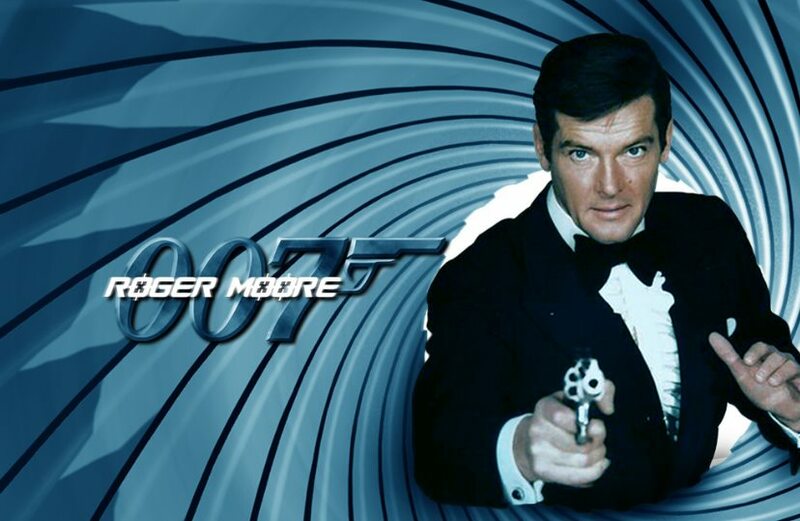 Roger Moore dead: The James Bond actor Sir Roger Moore has died today on May 23, his family announced. The veteran star died in Switzerland due to cancer at his age 89. He appeared as the world famous British spy in the seven featured series of Bond films including Live and Let Die and the Spy Who Loved Me. All the Bond films have released between 1973 and 1985 which all based on the books of Ian Fleming. His family confirmed this sad news through the social media account, it saying Moore had passed away after “short but brave battle with cancer”. His children statement reads that “Thank you Pops for being you, and being so very special to so many people. With the heaviest of hearts, we must share the awful news that our father, Sir Roger Moore, passed away today. We are all devastated,” they said in a Twitter post. Stay tuned for the more latest updates. CBSE 12th Result 2017 new UPDATE due to High Court - Results to be Declared Today?